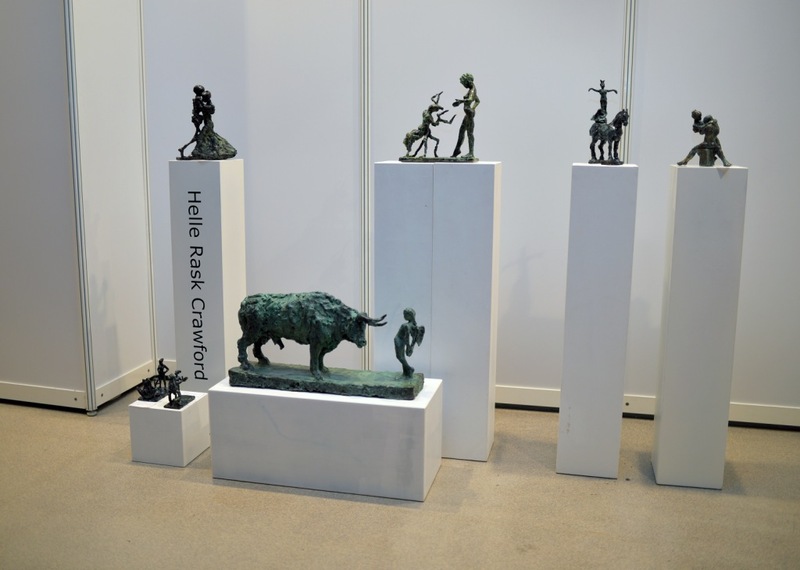 In this short article we meet sculptor, Helle Rask Crowford, from Denmark. Being a neoromantic with a penchant for magical realism and Edgar Allen Poe, I felt this project was very much within my sphere of interest. Also I enjoy working in an international forum. The Gothic feel of the open call, the chance to see a film project from the inside, the chance to work with people from different backgrounds. The mythical creature as Pan or Dionysos or something more dangerous, has been a subject of mine before. My style has a basis in realism. I did a lot of life studies. I feel compelled to storytelling. There is a story to each of my sculptures. The inspiration coming from literture, philosophy, politics or stories from everyday life. There is often a noir twist to my work. It is a great idea to do a intercultural project. A story of a beautiful girl and a malevolent character would tap into common myths like those of Dracula or Beauty and the Beast or Zeus and his female conquests. Hopefully it will be interesting enough to garner wide support. An art exhibition with a common theme interpreted by artists from different cultures should be very interesting. The sculpture is a quite litteral interpretation of the theme. Death and the maiden, evil and innocence. The sculpture is in bronze, marble and gold. Very concrete materials for an ephemeral dream. All the works created for WHISTLE project by Helle, will be available to the public during the transmedia exhibition. The above photos refer to the artist's general work. 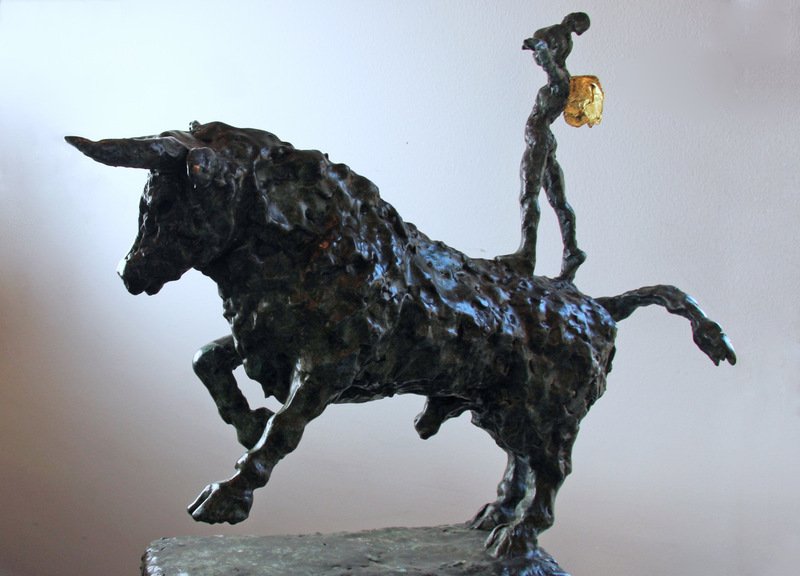 Helle Rask Crawford works in bronze. Taught by Keld Moseholm. She has had numerous exhibitions in galleries and Museums in Denmark, Sweden, the UK, Germany, Italy and the US. 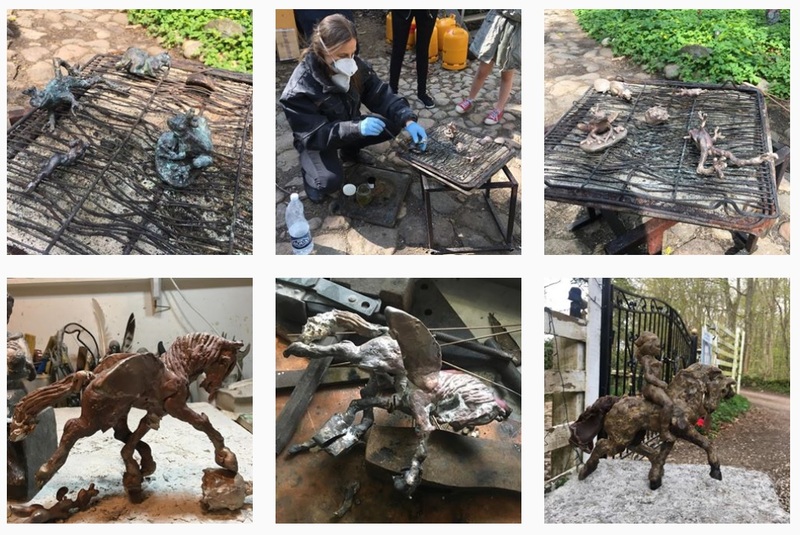 In 2017 she received the Ottillie Helen McLaren Wallace prize at the Royal Scottish Academy of Art, Edinburgh, UK as well as first prize for sculptors in the Exhibition Peace in Stuttgart, Germany. Even though Helle often refers to classic myths in her sculptures, she is not a classical sculptor in the neoclassical sense of Bertel Thorvaldsen. More justly Helle Crawford could be defined as an anti-classical artist. Her sculptures are expressive, dynamic, sensual and humorous. They are full of movement, imagination and fabulating stories.